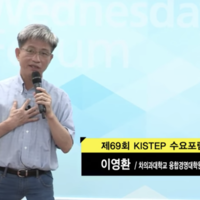 저희 ㈜딜라이트체인은 블록체인 기술 전문 회사로서 밝고 따뜻한 선한 의지 경제 생태계를 구축하고 있습니다. 저희 ㈜딜라이트체인 임직원들은 이 꿈을 이루어나가기 위하여 최선의 노력을 기울이고 있습니다. 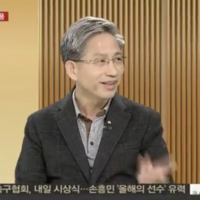 많은 블록체인들이 나왔고 그것을 기반으로 다수의 생태계들이 태동되어 성장하고 있습니다.  딜라이트 체인은 블록체인을 기반으로 새로운 경제 생태계를 건설하여 인류공영에 이바지 하는 것을 목표로 창업되었습니다. 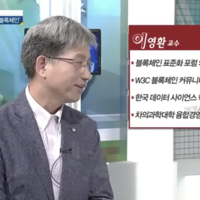 이 경제 생태계에서는 사람이 갖고 있는 선한 의지가 발현될 것이고 서로 돕고 의지하고 사랑하는 소위 “우분투” 경제가 구현될 것입니다. 보상은 합당하게 분배될 것이고 모든 의사결정은 민주적으로 이루어질 것이며 부의 축적은 명예로울 것입니다. 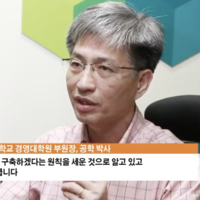 더 나아가 개인의 욕망은 생태계의 확산과 발전에 기여하는 만큼 충족될 것입니다. 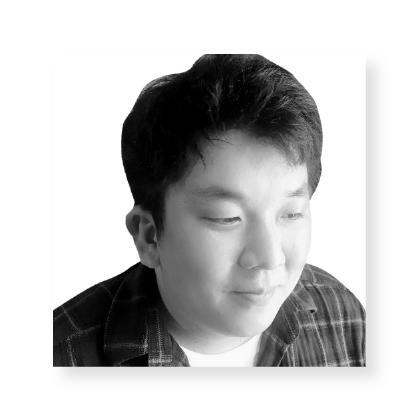 참여 멤버가 자신을 실현하며 명예롭게 부를 축적하며 더불어 행복할 수 있는 생태계를 만들어 나가도록 노력할 것입니다. 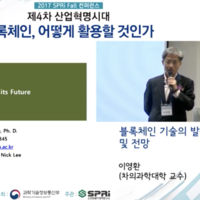 우리 딜라이트 체인과 우리가 만들어갈 에코버스 생태계에 많은 관심과 사랑, 그리고 격려 부탁합니다. 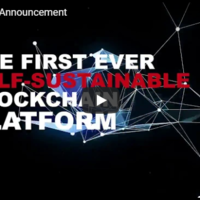 Worldwide Blockchain Ecosystem의 정착을 위하여 다양한 dApp사업자들과의 MOU가 꾸준하게 이루어지고 있습니다. 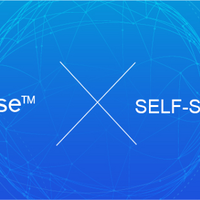 (주)딜라이트체인 이영환 대표는 8월24일 홍콩에서 열리는 World Blockchain Summit MARVELS에 초대 받아 "Self-Sustainable Blockchain Ecosystem"에 대하여 강연합니다. 8월22일 저희 딜라이트체인에 귀한 손님이 방문하였습니다. 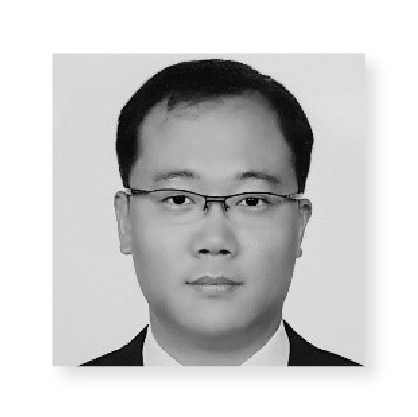 Roger Ver 비트코인계의 예수라 불리는 Roger Ver와 딜라이트체인의 CEO인 Nick은 제주도 크립토아일랜드 투자에 대한 의견 교환과 함께 암호화폐의 미래에 대하여 논의하였습니다. 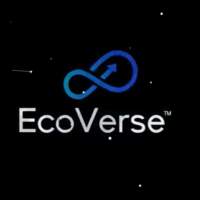 EcoVerse Explainer VideoEcoVerse is the first ever self-sustainable platform using AI-DPOC (Artificial Intelligence supported Delegated Proof of Contribution). 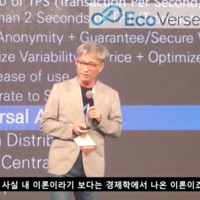 EcoVerse solves daily usability and universal adoption by improving transaction times, security, and interconnectivity. 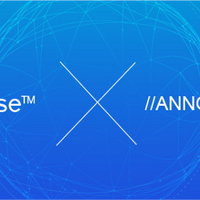 The platform boasts up to a million Transactions Per Second in a lab setting; the goal of hundreds of thousands in real-use. TFT at 2 seconds. 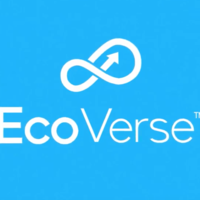 To create complex decentralized applications with an advanced array of templates on EcoVerse; As usable as fiat and credit cards, EcoVerse supports a two coin system that answers both the need for privacy and KYC/AML regulation and allows for a stable currency, optimal for for the needs of e-commerce, and a utility coin growing in value. Youngwhan "Nick" Lee, Ph. 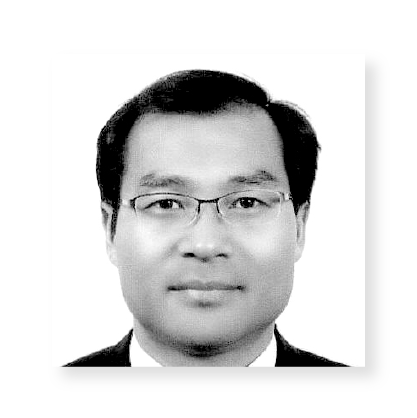 D.
former Managing Director of Younglimwon Soft Lab. 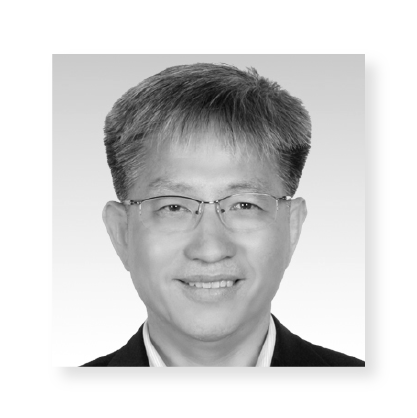 Executive Director of Daelim Motors.